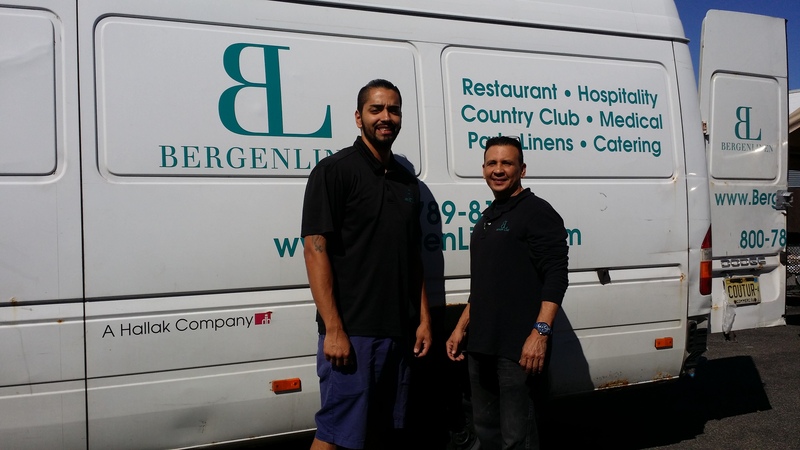 At Bergen Linen, we understand the importance of being a part of a team AND looking the part. Uniforms are a great way to unify all departments within a company. Guests appreciate being welcomed by a polished, professional staff. Studies conclude that uniforms increase productivity amongst employees. Financially beneficial to both you and your personnel. Along with your other linen care, we would love the opportunity to discuss your employees’ uniform essentials. From lab coats to server apparel, Bergen Linen has you covered. With plenty of options to choose from, we are certain you will be happy with the many suitable choices. A Bergen Linen team member would be happy to review your staff’s specific needs. Our large selection covers industries such as culinary, casual work attire, housekeeping, workwear and security. Please email info@bergenlinen.com to arrange your complimentary consultation today.